In our stocked portal you can find the bottles of the prestigious winery Castello di Pomino, sold online and available with the best offers. Discover Uritalianwines, the virtual wine shop specialized in high-quality products. The name of this important winery cannot miss in our showcase, considering its fame and its international prestige. The vineyards of Castello di Pomino are located in territories that are perfect for the production of rich bunches that give their best in the production of unique Tuscany white wines. These wines, characterized by freshness, fruity and floral sensations, are perfect with delicate dishes or to accompany special happy hours. In the vaste offer of the winery, you can find also bottles of Pinot Noir and sparkling wines. This underlines the versatility of the vineyards and the ability of the producers to ensure always different styles. The company is property of Frescobaldi family. This surname is synonym of high-quality in the oenological production of Tuscany and its labels guarantees always the top level. These bottles can’t miss in the collection of wine lovers. Castello di Pomino is located in the north-east of Florence, 700 meters above the sea level, on the mountains of Tuscany called “Appennini”. Since 1500, year of construction of the estate, the zone has always been considered ideal for the cultivation of vineyards. Some registers of the Medici family talked about this matter and the international prises that the bottles have won through the years confirm that. 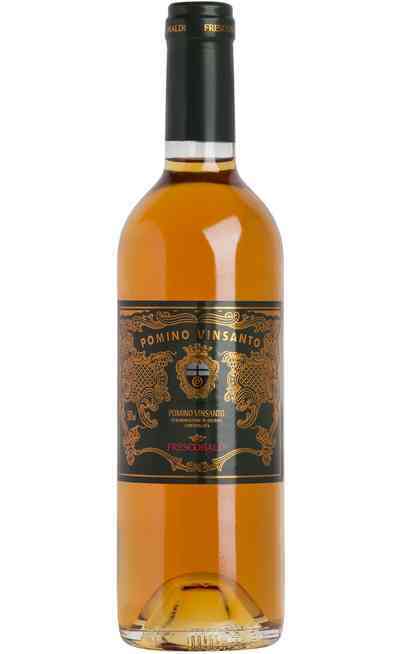 Vinsanto represents the excellence between whites wines Castel Pomino. It is perfect both as meditation wine, thanks to its sweet taste and to accompany desserts. The passion of Frescobaldi family expressed also in the production of sparkling wines, composed by Chardonnay and Pinot Noir and vinified with “Metodo Classico” to guarantee freshness and elegance. The selected bottles of this page are able to satisfy all the tastes and to accompany avery type of happening. Get the best labels directly at home and taste the best wines of Tuscany. 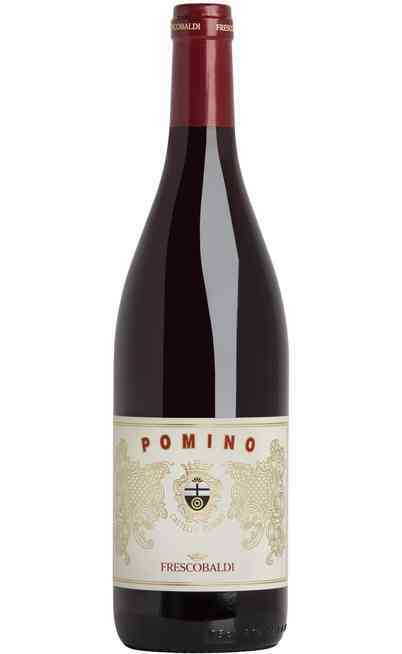 The star of the production of Castello di Pomino is absolutely Pomino DOC. This wine, famous since the 80s, is synonym of high quality. It is characterized by straw yellow colour with green reflections. 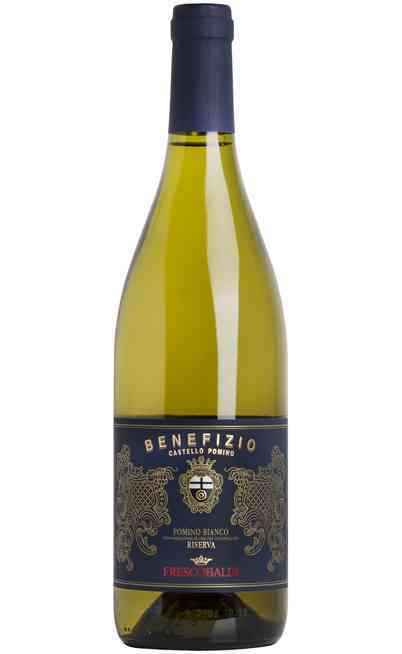 The taste is harmonious and dry, with fruity and delicate aromas. It should be served at a temperature that swings around 10°C and it is perfect to accompany vegetables starters, main dishes with fish, salmon and caviar. These bottles are excellent also for happy hours and light meals. 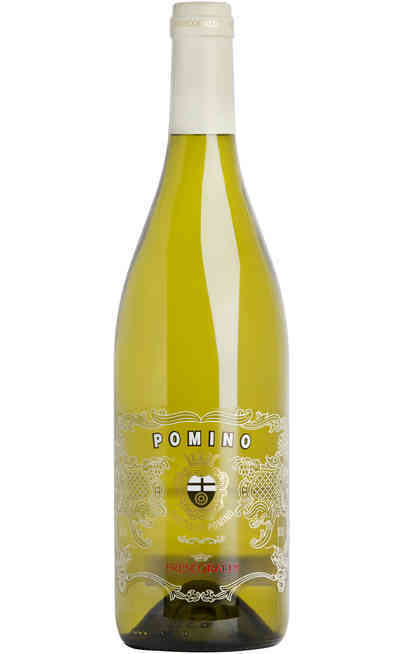 Reds and whites by Castello di Pomino are sold online on Uritalianwines with unbeatable prices and special offers. Take advantage of the special discounts of our virtual wine shop. You will buy the best bottles at the best prices. Don’t miss it!